We pay cash for recyclables, beating any price in town! Bring Your Trash and Get Cold Hard Cash! 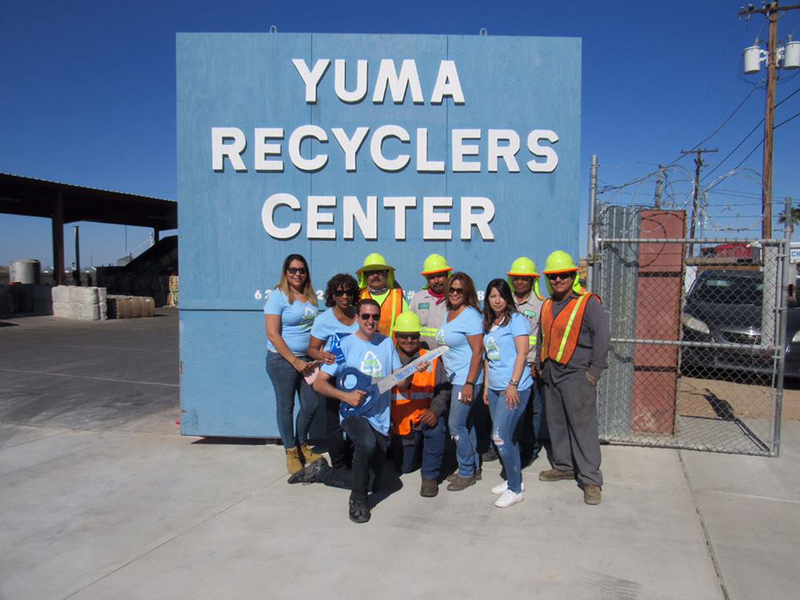 Yuma Recyclers is a leader in the recycling industry offering top dollar for all types of scrap. We purchase materials from individuals who bring in material to our buyback and from commercial businesses who need their material picked up. Commercial Generators: We provide recycling solutions for all types of businesses, including retail, commercial, manufacturing industrial, food processing, construction and demolition and farming. 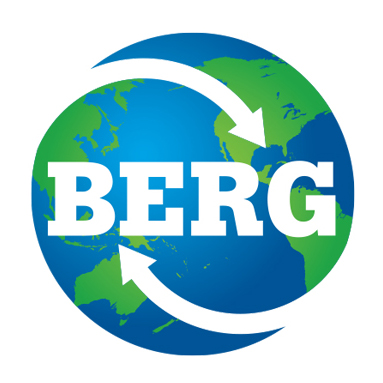 We offer a free, onsite consultation to determine the best recycling program for your waste generation. We will place containers or balers for your material, as needed, and then pick up the material as it is generated. 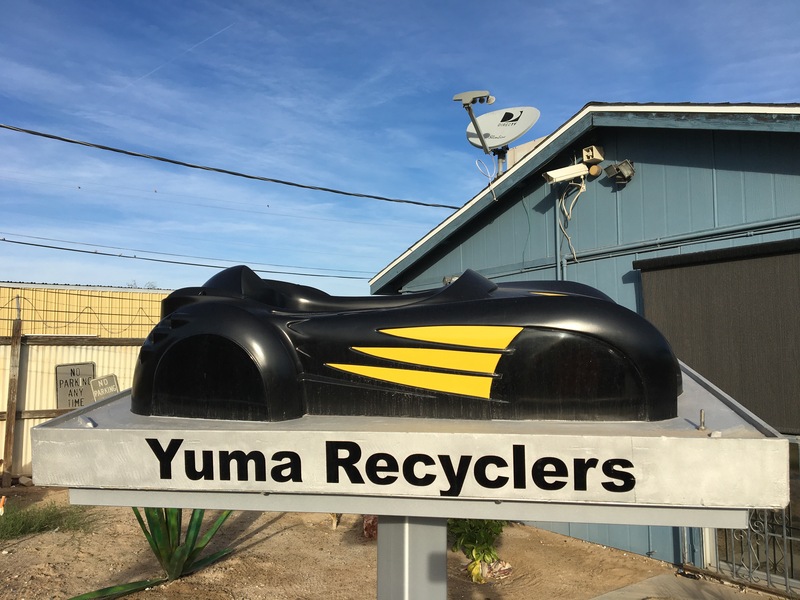 We will provide weight tickets and other reporting to help you track your waste. Our yard is set up to handle the variety and volumes associated with commercial operations. We operate a two ram hydraulic baler with a 10 inch gathering ram and an 800 ton shear baler for the compaction of loose materials. We also have a Colmar C605 Scrap Processor, an alligator shear, and a wire stripper for the processing of incoming material. Copper insulated wire, tubing, etc. Heavy Melt Steel: I-beams, angle iron, steel tubing, fencing, etc. Stainless Steel: sinks, bolts and nuts, plates, pots, pans, etc.